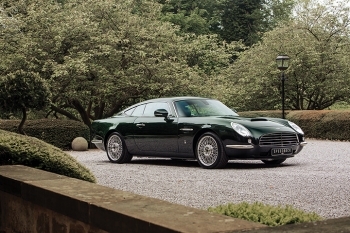 Speedback GT is the culmination of a lifelong dream and the realisation that, in order to achieve classic status, one must draw from the past and then embrace the future. Speedback GT is a fully engineered, proven and coachbuilt Grand Tourer, taking inspiration from icons of the Sixties. 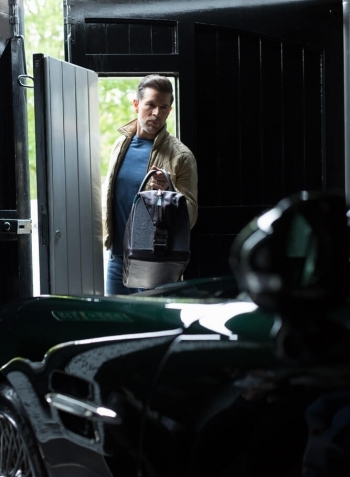 Speedback GT takes over 8,000 hours to meticulously handbuild by artisan craftsmen and skilled technicians in Great Britain. 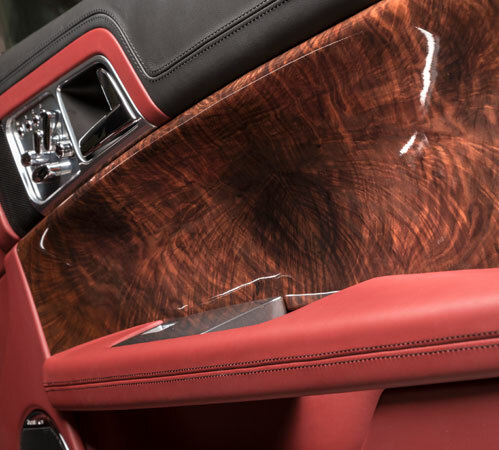 Peeling away Speedback GT's perfectly formed surface exposes its inner beauty. 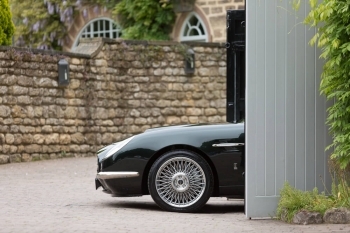 Engineered from the ground up with a structurally-advanced pillarless monocoque, Speedback GT provides unparalleled levels of rigidity and strength. 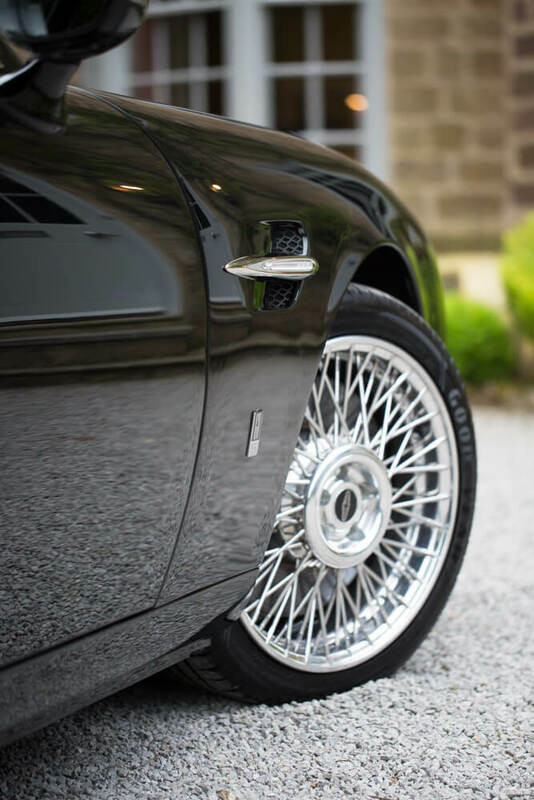 Setting the standards for future models, the car has been developed in line with David Brown Automotive’s ethos of absolute product integrity. 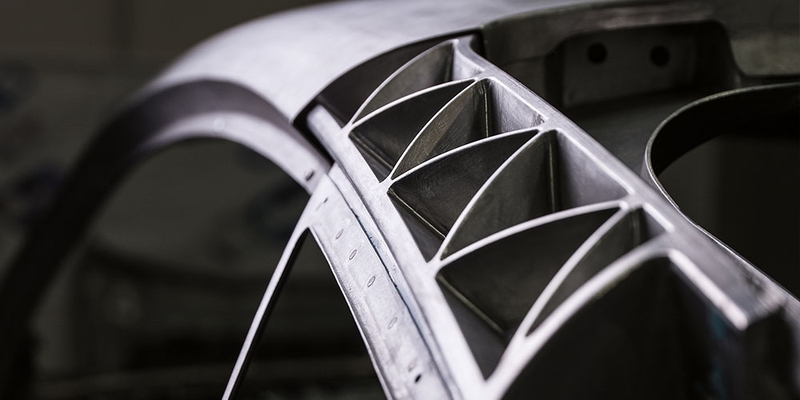 All Speedback GT's bespoke parts have been fully engineered, machined, tested and refined to exacting standards, whether they are visible or not. 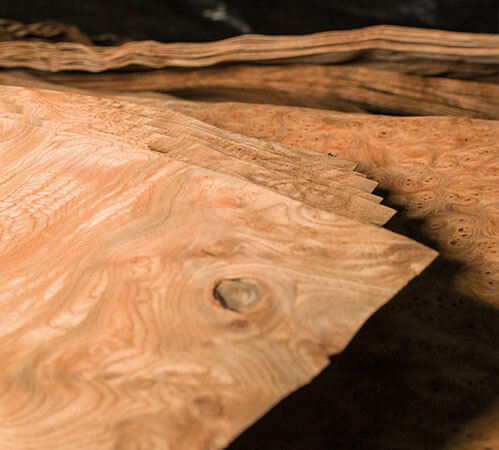 State-of-the-art, computer-controlled milling machines enable us to create traditional forming bucks that are precisely engineered. 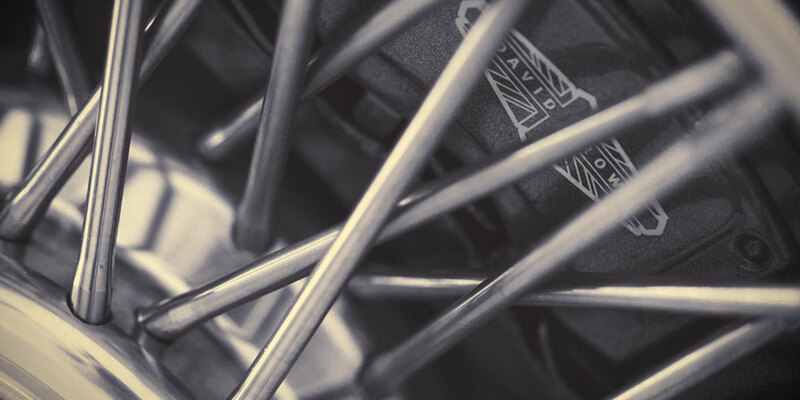 These bucks provide a physical guide for our master craftsmen to skilfully shape the car’s outer surface using an English wheel. 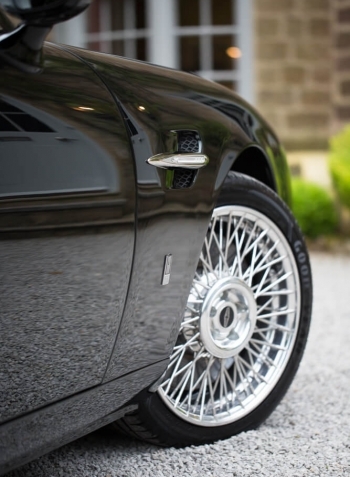 Large sweeping body panels made from lightweight aluminium sheets are skilfully shaped by hand using a traditional English wheel then formed around precisely engineered forming bucks. 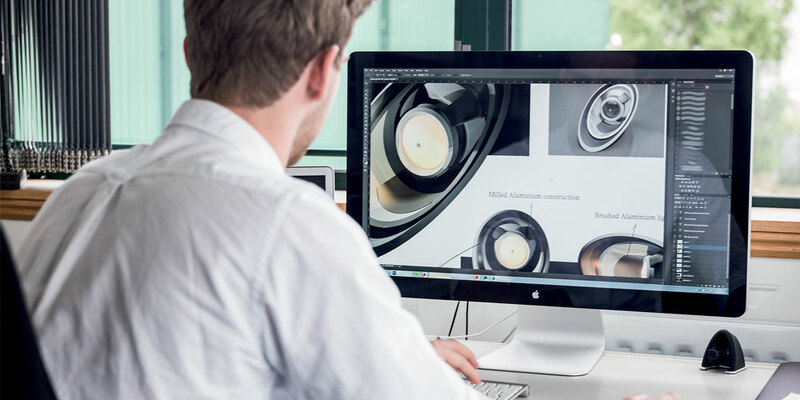 Using digital data, each body panel is crafted by using precision-milled forming bucks. 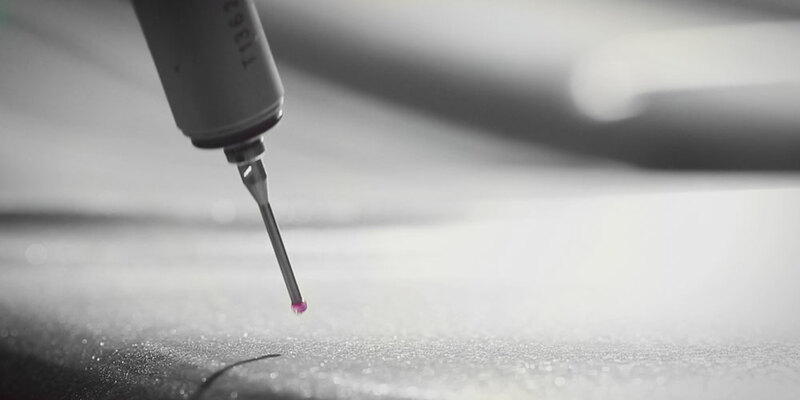 During assembly, this data is scrutinised by highly intelligent measuring equipment to ensure every surface of Speedback GT’s handcrafted panels and shut line are in a micrometre-perfect form. 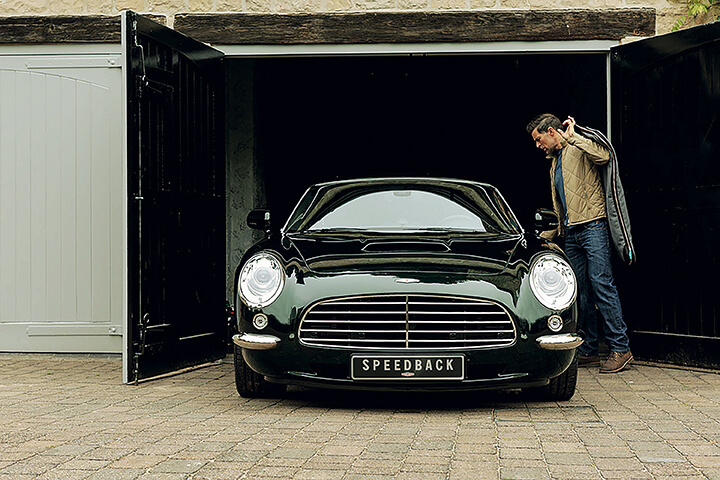 The ethos behind Speedback GT combines both traditional handcraftsmanship with state-of-the-art engineering and technology. Its handformed body panels are perfectly formed with accuracy that could rival any mass-produced vehicle. 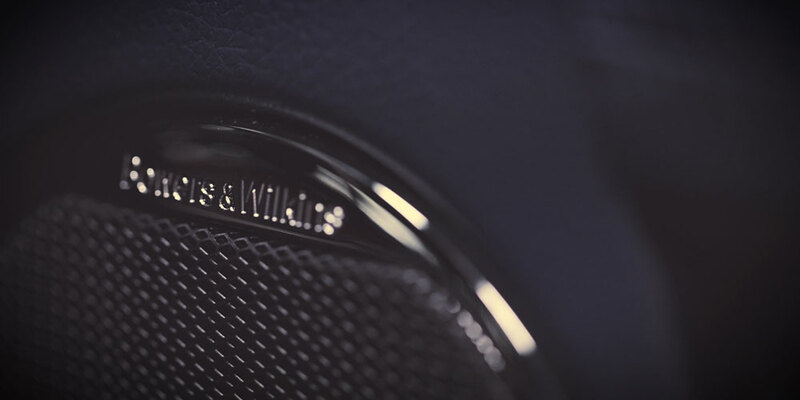 Provided by acclaimed British audio experts, the cabin of Speedback GT boasts a 7.1 Bowers and Wilkins surround sound audio experience to provide high-quality sound controlled by the touchscreen infotainment system or by plugging in an external audio device. 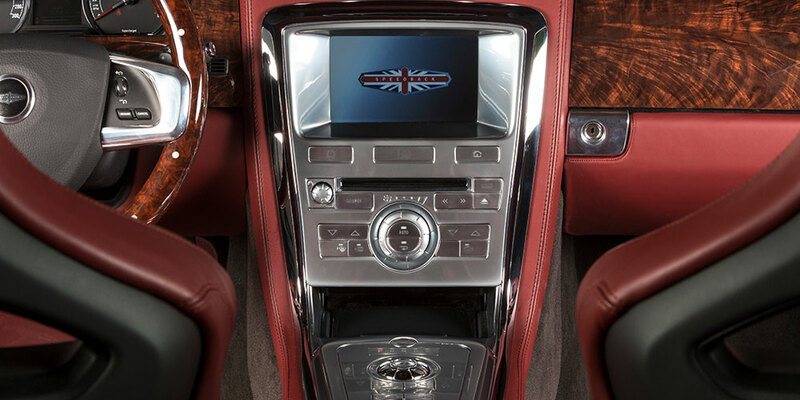 At the heart of Speedback GT’s centre console lies a touchscreen-operated sophisticated infotainment system, providing climate control, audio, parking cameras, comprehensive satellite navigation system and vehicle information. 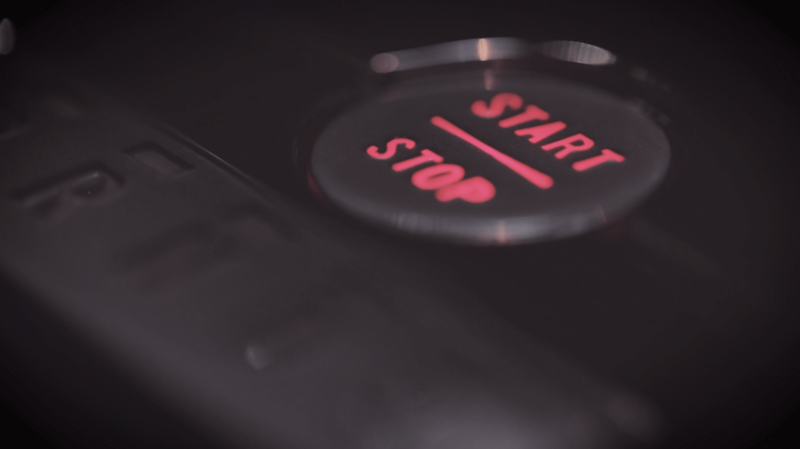 Soft-close technology, parking sensors and cameras, reactive headlamps and windscreen wipers, keyless entry and sophisticated safety technology are just some of the features that make every journey an undisturbed and effortless experience. 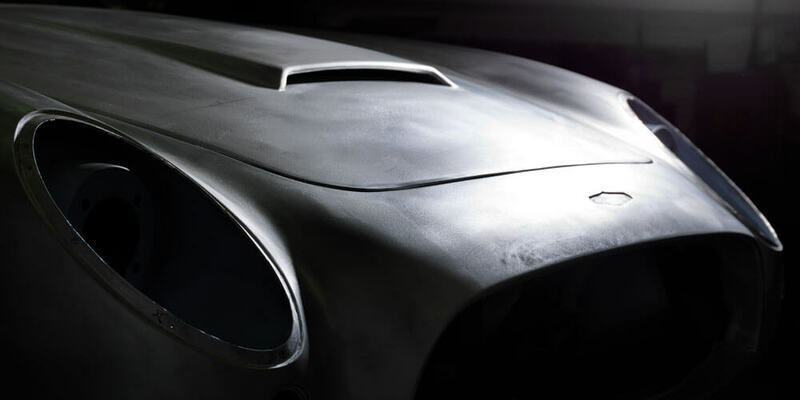 Speedback GT’s body is meticulously scrutinised by accomplished paint and bodywork technicians. 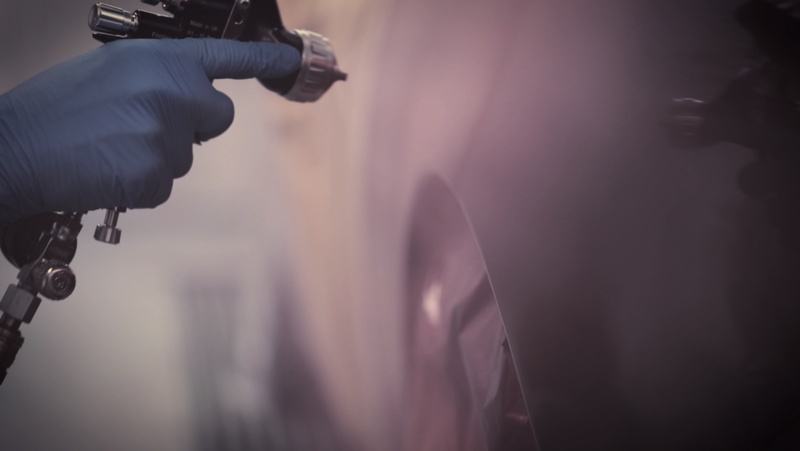 Over 800 man hours go into achieving Speedback GT’s perfect finish. Only once our experienced technicians are satisfied that the bodywork is faultless and entirely smooth can the painting process begin. We slowly build up the levels of hand-applied primer, paint and lacquer and continually measure the depth of the paint to ensure the application is even and consistent. The surface is then painstakingly polished until its deep rich paint has a mirror-like surface. 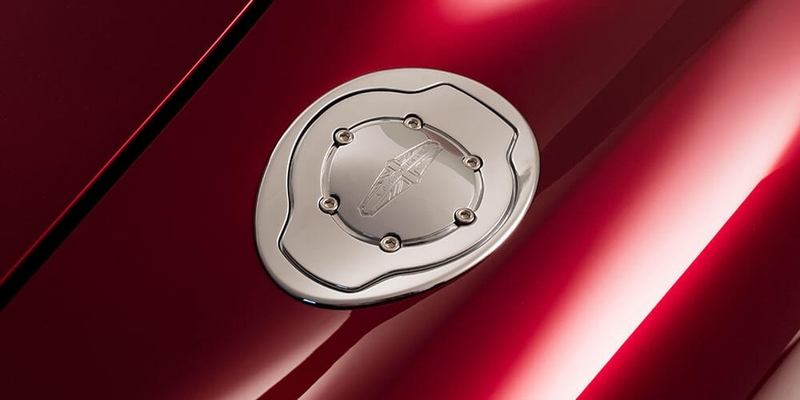 All badges on Speedback GT are crafted by artisan jewellers using a combination of traditional silversmith skills blended with state-of-the-art technology in order to complement the final lustre of the exterior paint finish. 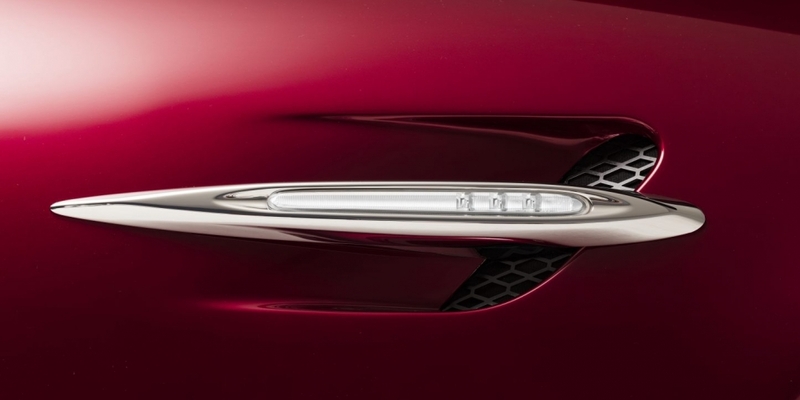 Side strakes, sculpted door handles, half bumpers and the engraved fuel filler cap are precision-milled from solid billets of aluminium to provide iconic and recognisable design hues, timelessly bringing form and function together. 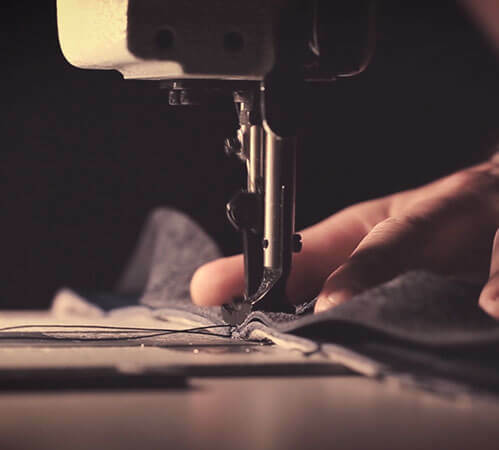 Our master craftsmen take over 2,000 hours, working with Britain's finest materials, to create a bespoke interior to each vehicle. 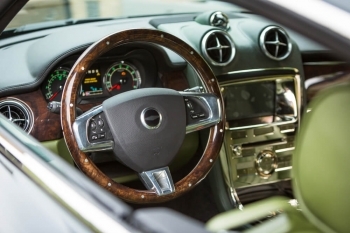 Speedback GT immerses its passengers in a cocoon of natural grain leather, high-grade veneer, beautifully engineered instrumentation and multimedia technology. The result is a cabin that sets a new benchmark in interior design. 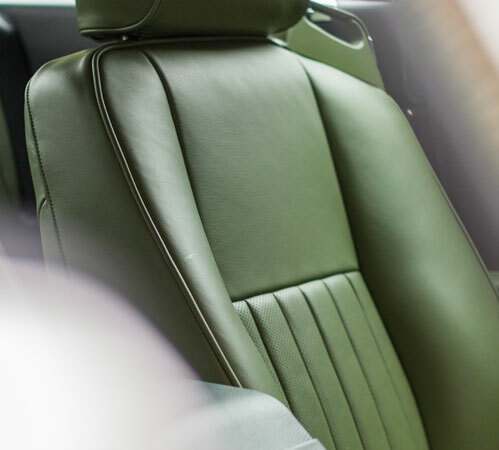 British-sourced full grain hides are skilfully manipulated into shape by some of the country’s most experienced automotive upholsterers to create an interior spaced that looks, feels and smells exceptional. Crafted by British artisans from responsibly-sourced woodlands, each Speedback GT is trimmed and book matched from a single batch of wood veneer to ensure a consistent, yet individual, interior is achieved. 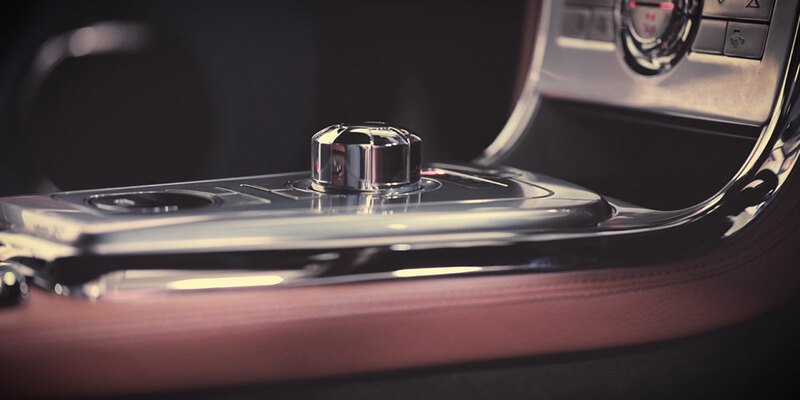 Speedback GT's switchgear is milled from solid billets of aluminium and is available in a variety of chrome and nickel finishes, bespoke to each individual. 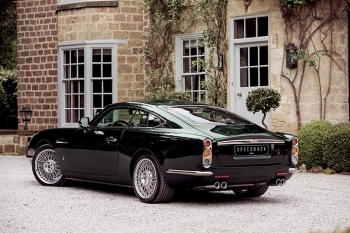 No two Speedback GT’s will ever be alike. 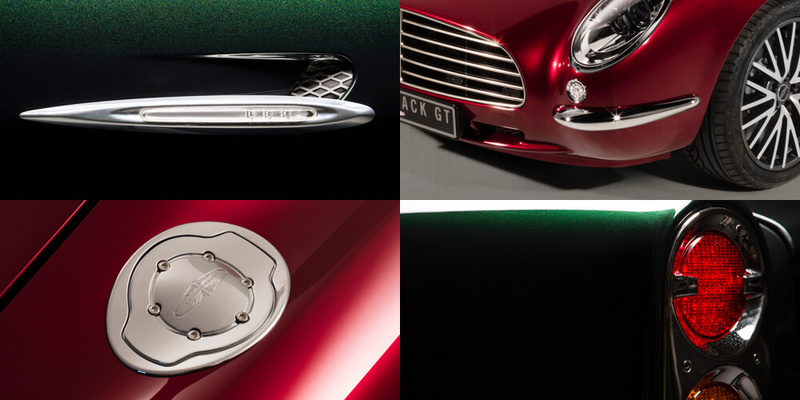 Comprising bespoke exterior and interior combinations, every Speedback GT expresses a style and character that is as unique as the individual. 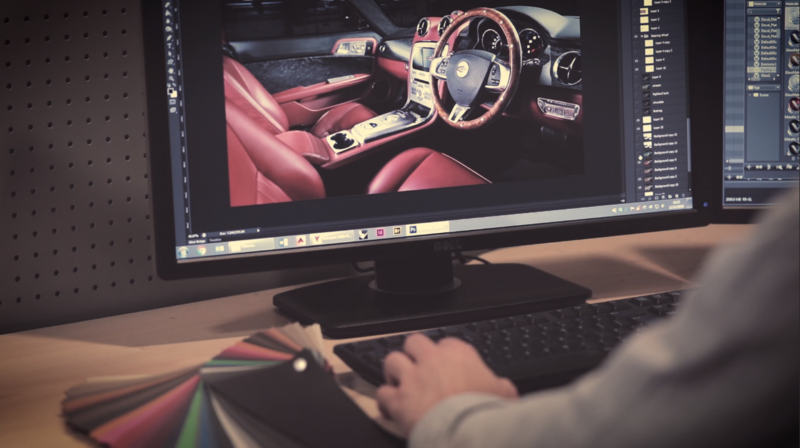 Ahead of each vehicle’s build, the owner is consulted at length with our design team to create a vision that is truly unique to them and their lifestyle. 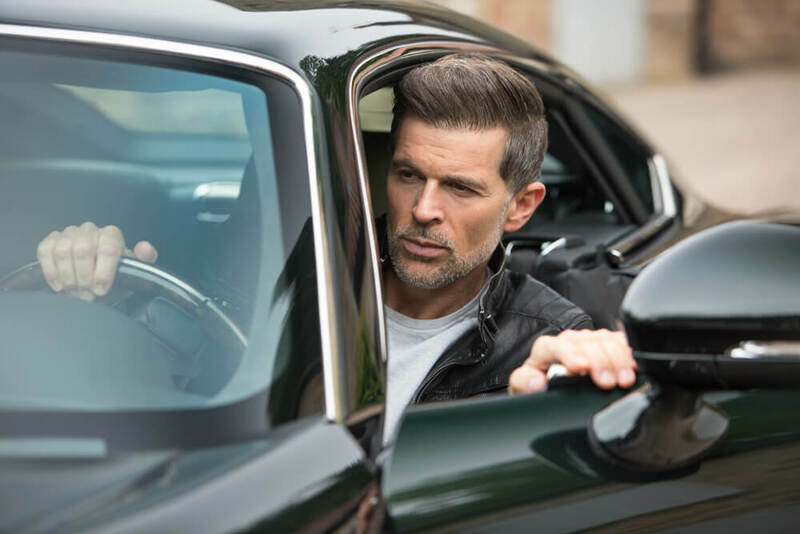 David Brown Automotive uses the world’s leading automotive paint supplier to produce painstakingly developed exterior colours that complement the car and its owner. Choose from a vast assortment of unique colours or develop your very own colour with the help of our experienced designers. 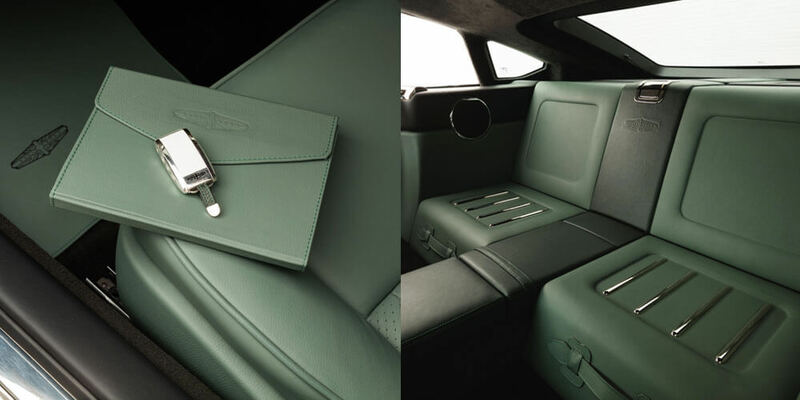 Alongside leather, wood veneer and brightware options, Speedback GT allows for a huge amount of personalisation. 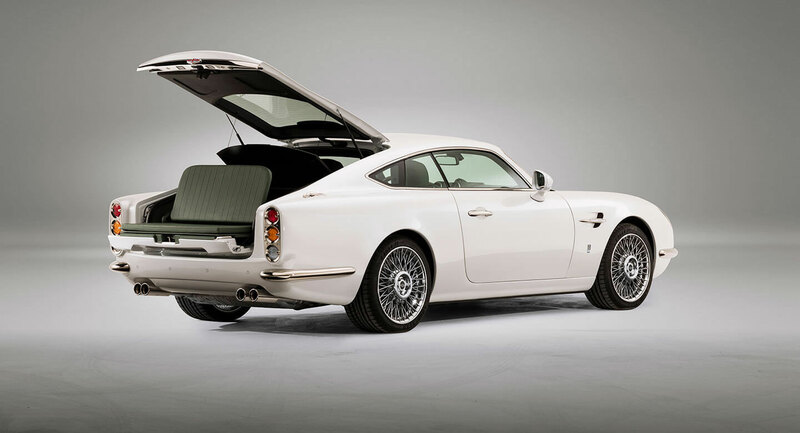 From a rear storage feature to a bespoke picnic bench or loadspace feature, Speedback GT is tailored to the lifestyle of each individual. 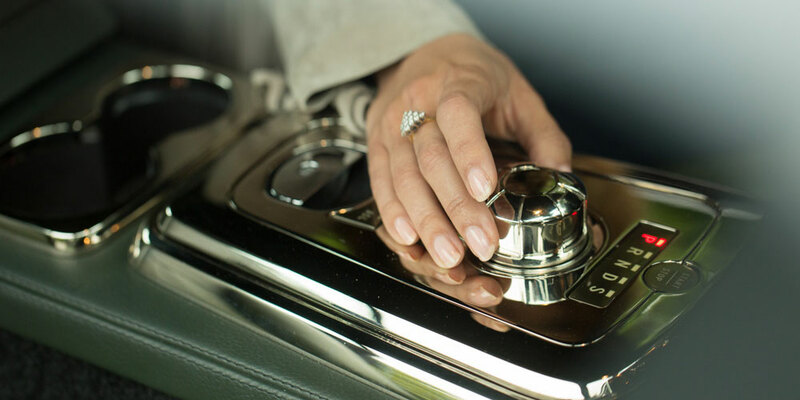 Using exquisite precious metal inlays, embroidery, engravings, laser etching and unique materials you can personalise your cabin as much or as discreetly as you wish. 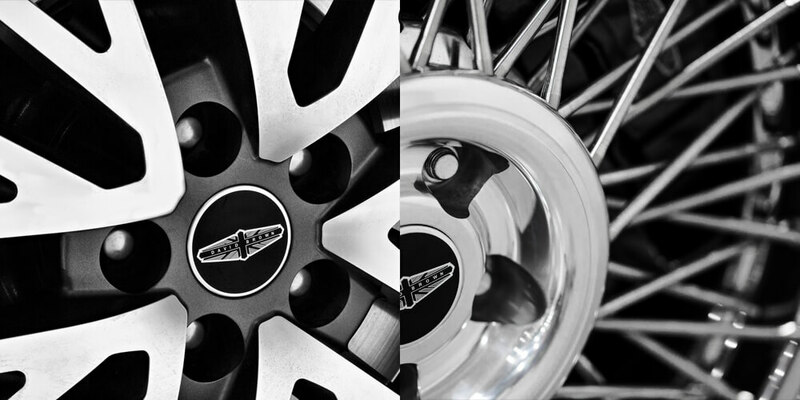 Choose from a choice of 19” wire or unique Union Jack alloy wheels to suit your style and configuration. Reflecting the car, each Speedback GT is accessible via keyless entry from a smart key. 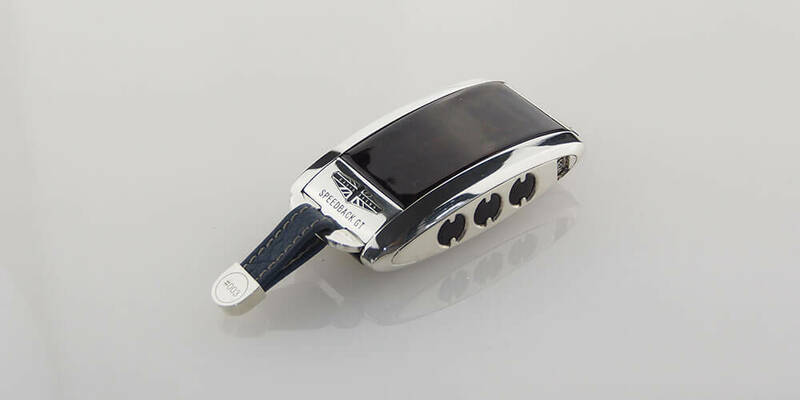 Milled out of solid sterling silver and then plated for durability, the key’s design reflects Speedback GT’s iconic rear light cluster. Taking chassis number, owners’ initials and leather, paint and/or wood from the car itself, each key reflects the car to which it belongs. Please consult your David Brown Automotive Representative for options of power train upgrades. 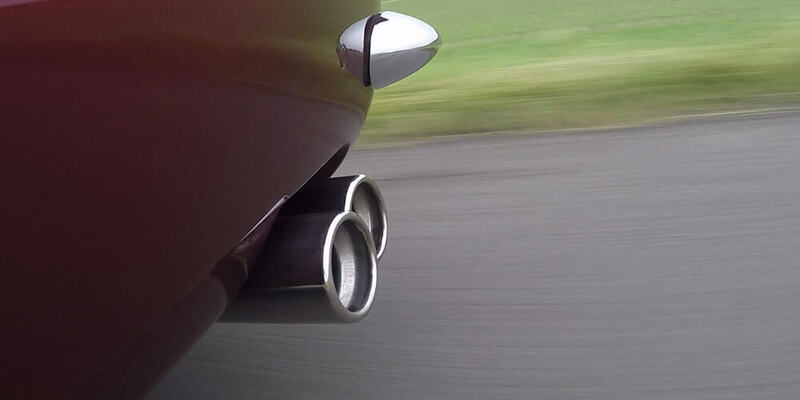 Push Speedback GT’s ignition button and its beating heart bursts to life, first with a raspy growl, then settling down into the low rhythmic rumble, characteristic of its supercharged V8 configuration. 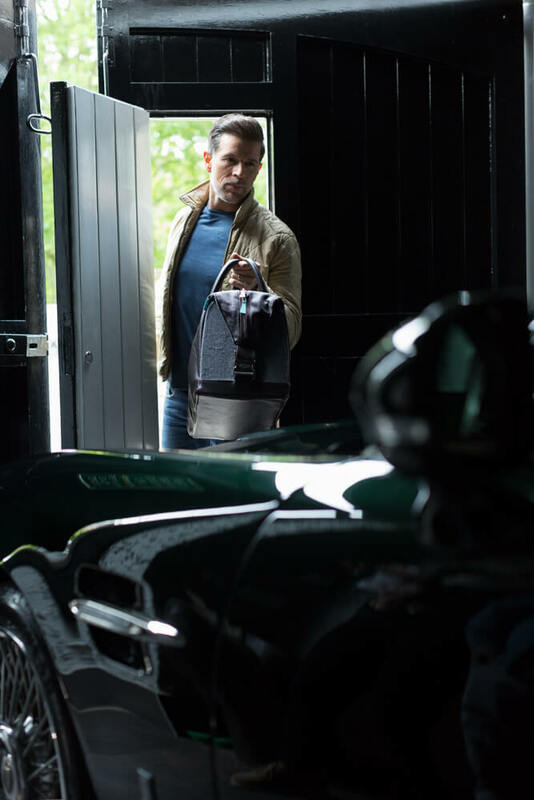 The refined five-litre unit provides the perfect balance between horsepower and torque. As a continental cruiser, Speedback GT’s powertrain effortlessly dispatches the miles, whilst its responsive nature provides ample power when pressing on with conviction. 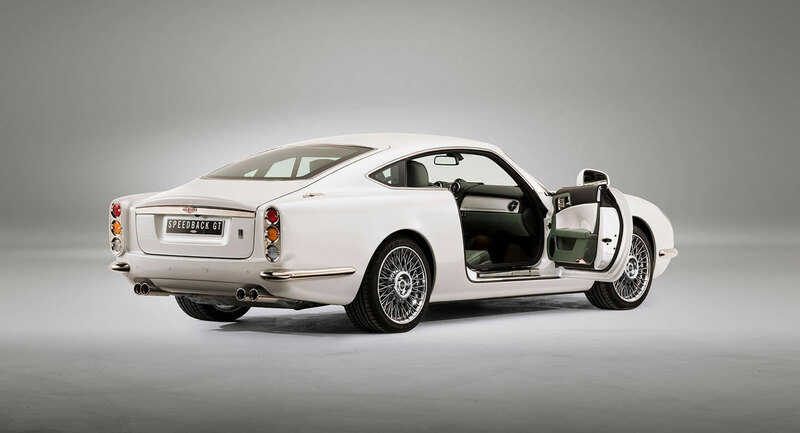 Speedback GT's 5 litre twin-scroll supercharged V8 engine delivers 510 bhp and 0-60mph sprint in an enviable 4.6 seconds going on to a limited top speed of 155 mph (250 km/h). A maximum torque of 461 lb.ft. (625 Nm) provides discretionary performance and ample cruising ability. 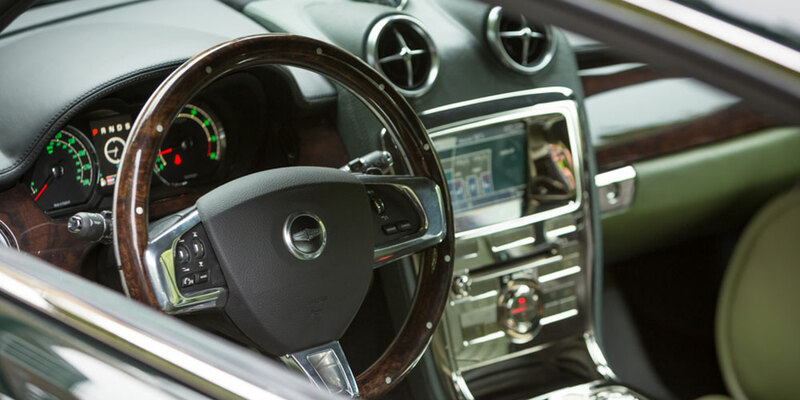 A globally renowned 6-speed ZF automatic transmission enables the driver to switch effortlessly between a smooth cruise or use steering wheel mounted gear selectors. 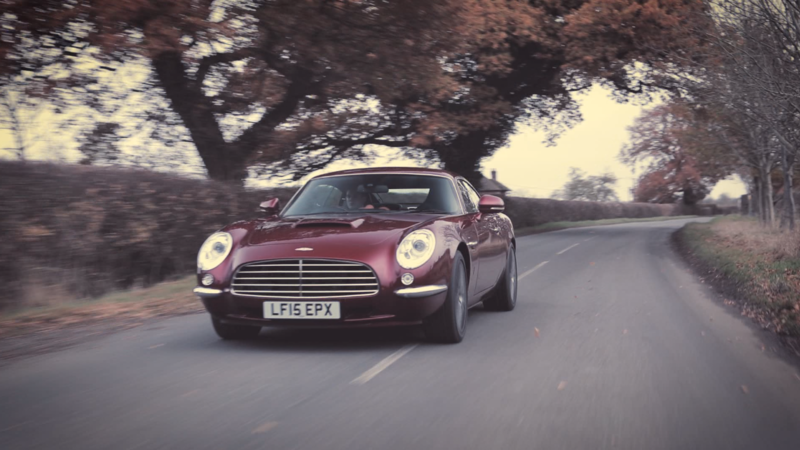 A fully automated Dynamic Stability Control (DSC) system, adaptive dynamics, dynamic safety technology, advanced performance brakes and an active differential allows Speedback GT to seamlessly connect the driver to the road surface by offering enhanced feedback. 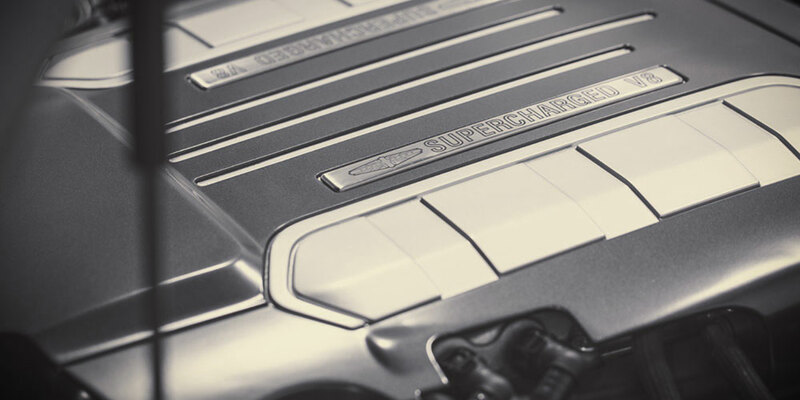 All-aluminium monocoque chassis with handformed aluminium body panels. Rear Wheel Drive, 6-speed ZF automatic transmission. Limited to up to 100 examples. Available to order in left-hand or right-hand drive for deliveries in 2019. Click here to get in touch to find out more. 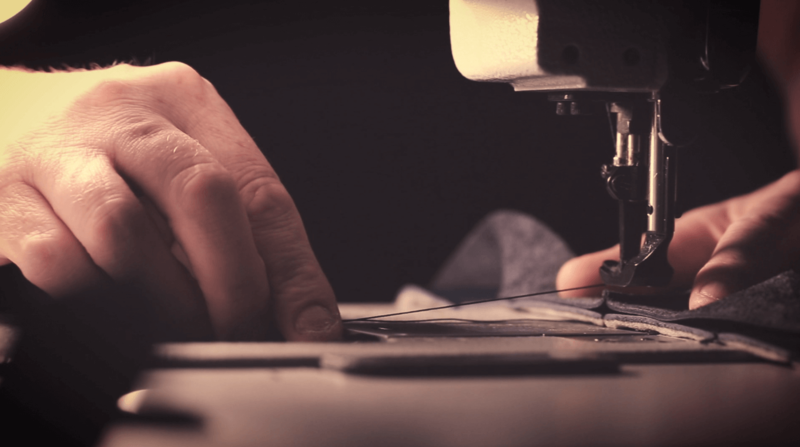 Each of our strategic suppliers has been carefully selected by David Brown Automotive for their passion and shared values of innovation, quality and craftsmanship. 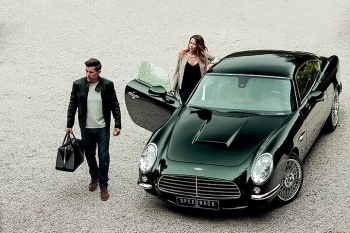 Click on the button below to view and download the Speedback GT brochure. 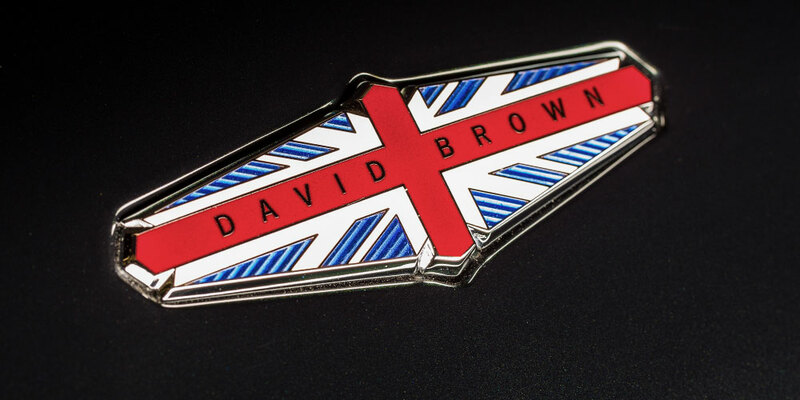 David Brown Automotive is authorised and regulated by the Financial Conduct Authority.